New Frog Mountain Bikes - Now in stock! Home / New Stuff! / New Frog Mountain Bikes – Now in stock! New Frog Mountain Bikes – Now in stock! 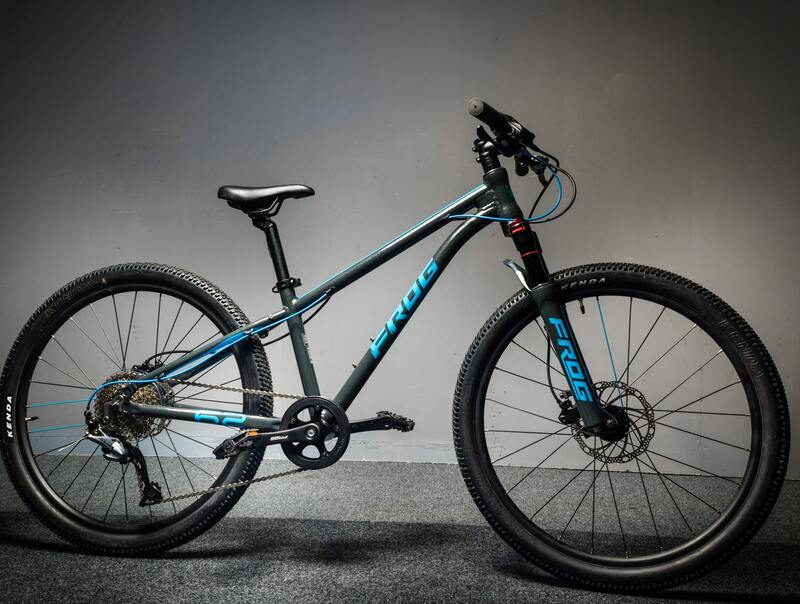 Frog have now released their new range of 24 and 26 inch wheeled mountain bikes. 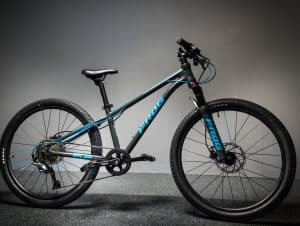 Built to the same exacting standards and meticulous attention to deail as the rest of thier range, these new mount bikes set a new stanrd for childrens mountain bikes. They come equiped with a specifically designed air sprung fork, hydraulic disc brakes and frog own, custom made narrow q factor crank. These bikes are in seriously high demand. We have all sizes in stock right now, bu hat wont last for long! Previous post: Orbea Rallon 2018 has landed!